Visual impact layout designs. 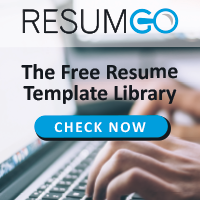 Make a memorable impression with these free resume templates that really stand out. Professional, but it has a personality.